British born and educated, Alan has now lived permanently in Barcelona for several years. 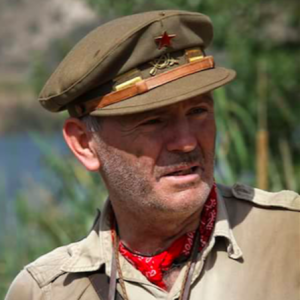 His expertise and knowledge on the International Brigades and the Spanish Civil War is sought after by historians and visitors curious to understand this confusing yet fascinating period of Spanish hidden history. As a publisher specializing in books on the International Brigades, he studies the literature, archives, and photographic collections of this period of history, and his research has helped to extensively expand the current corpus of knowledge of the conflict. Television and filmwork also now take an ever-increasing proportion of this enjoyable work.